…which Rose was happy to make. The Cowichan First Nation traditional territory is a little north of Victoria. 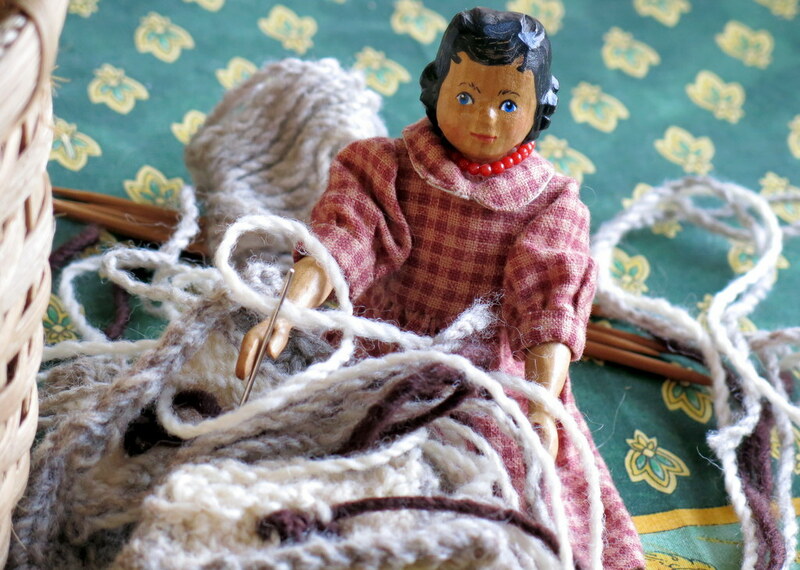 The women are famous for making sweaters, knitted using bulky yarns, and natural coloured sheep’s wool! 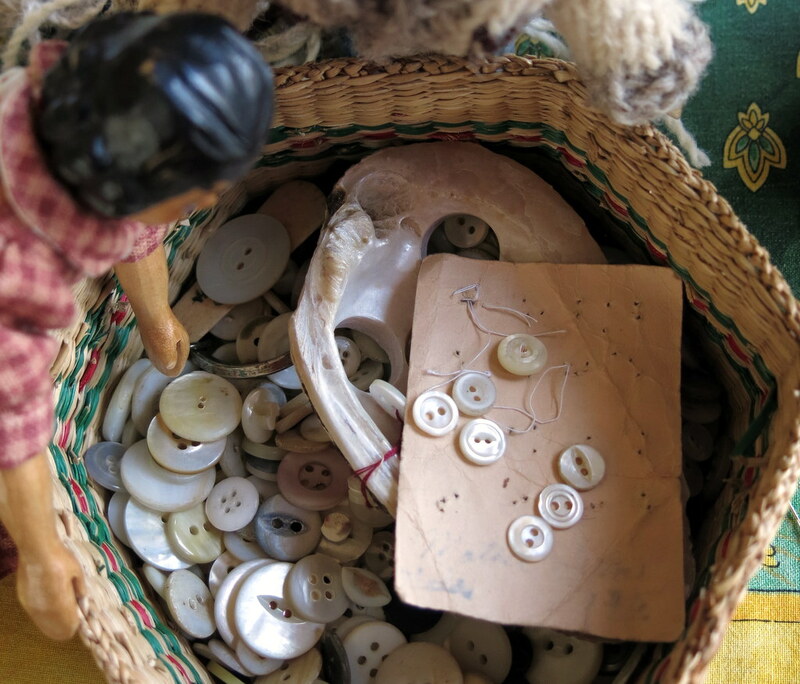 …and then a root through the button basket. …Tansy is too – she says it is extremely warm! 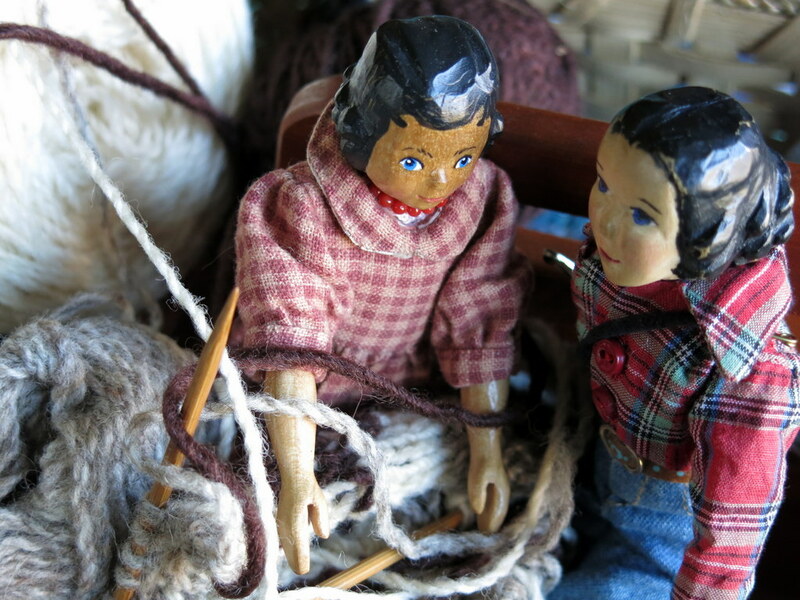 Click herefor information from the Canadian Encyclopedia about Cowichan Sweaters. 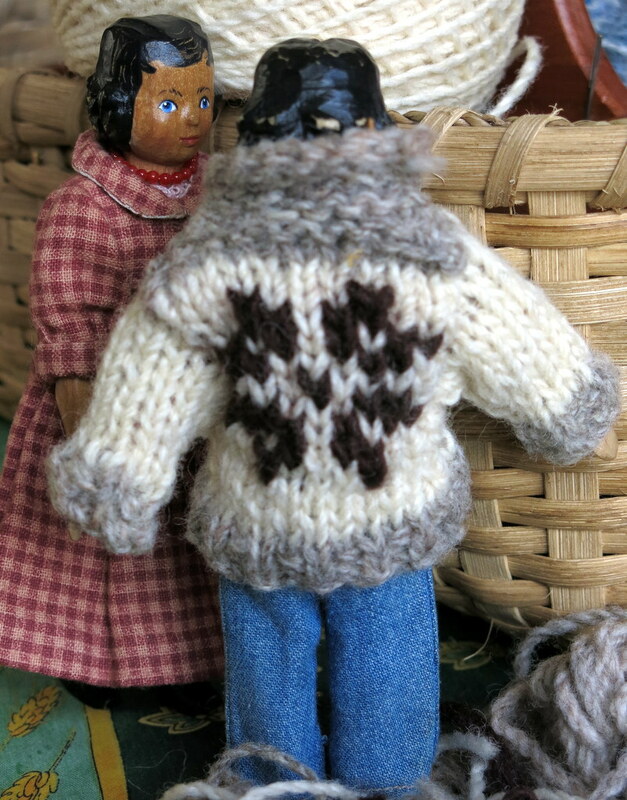 Oh my – that is such a wonderful, warm and woolly sweater, Tansy! I do hope your Favorite Photographer is also provided with chilly weather proofing garb. Take care of each other on your trip and send us all some photos again, please. The Cowichan-style sweater is very warm! We like the natural colours of the sheep’s wool, and the star pattern. Wow, Tansy will be better dressed than me for this trip! She is eternally grateful for your consideration of her comfort. We hope you both stay warm…it sounds as though it will be more than usually chilly this time! WOW!! that is a very impressive sweater. Tansy should be able to weather about any extreme of cold. Love the buttons and the look of this cardigan. WIshing Tansy and her favorite photographer a successful expedition. Strictly speaking a modern-day Cowichan sweater is more likely to be a pullover, or have a zipper, but Tansy is quite satisfied with this version! 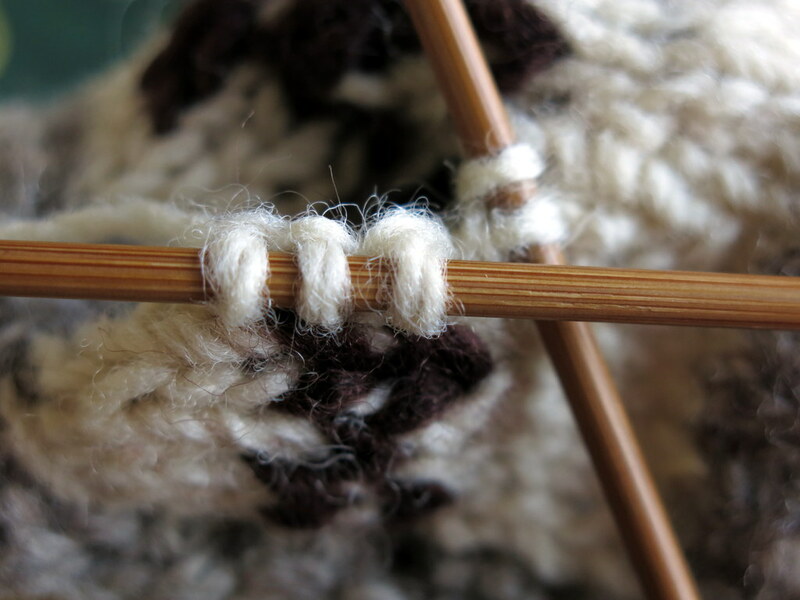 I am certain that Tansy’s sweater defiantly has the Cowichan spirit knitted into every stitch. Rose should be very proud of that beautiful sweater. Wishing Tansy and favorite photographer a safe and wonderful trip…hopefully they will favor us with photos on their return. We hope for a few photos too, but they may bee too busy, or too cold! It’s an impressive bit of wool-gathering – should be able to to ward off any chill! Thanks! Wool-gatherers need to take care of their chilly friends and relations, as I am sure you agree! wonderfully warm and woolie, hope Tansy and her favorite photographer are safe and warm. Can’t imagine how cold and windy the weather will be. Pretty cold, I expect, but warming up next week hopefully. 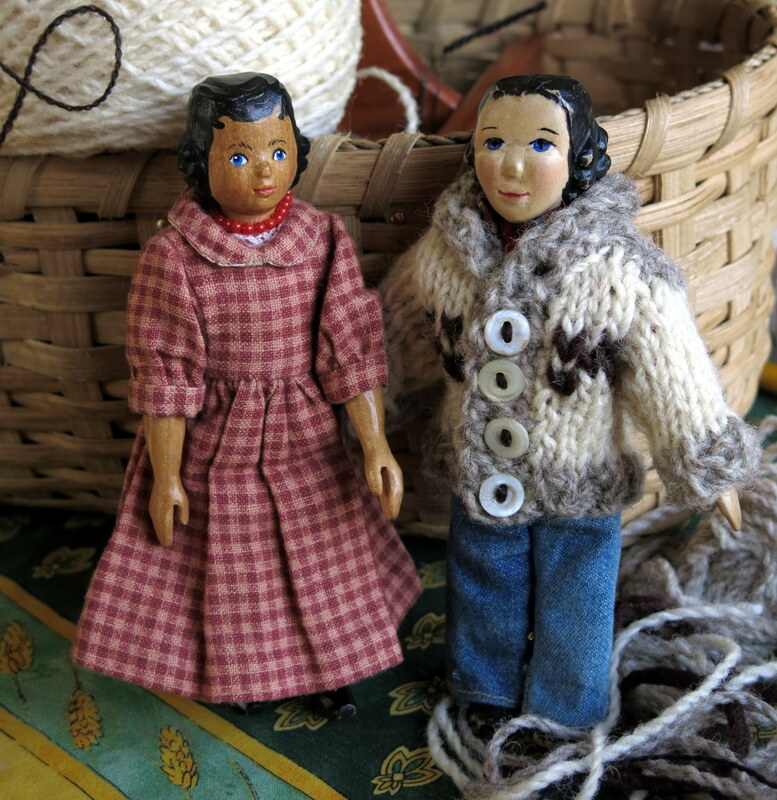 They both have warm woolies, though I thought I heard Tansy express a desire for long underwear (which I am not sure I am up to making! ).